The Lost Rainforest is a new fantasy novel series for young readers, written by Eliot Schrefer (author of the Spirit Animals book series). The first book in the series is called Mez’s Magic — and here’s what the publisher, Harper Collins, says it’s about: “Caldera has forever been divided into those animals who walk by night and those who walk by day. Nightwalker panthers, like young Mez and her beloved sister, have always feared daywalkers as creatures of myth and legend. Until the eclipse. Now Mez has discovered that she can cross the Veil and enter the daylight world. Her magical power has unknown depths, but she must rush to discover it after a mysterious stranger arrives at her family’s den, bearing warnings of a reawakened evil. 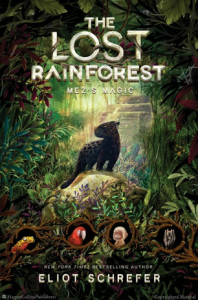 Saving Caldera means Mez must leave her sister behind and unite an unlikely group of animal friends to unravel an ancient mystery and protect their rainforest home.” With interior illustrations by Emilia Dziubak, The Lost Rainforest: Mez’s Magic is available now in hardcover. That’s how the artist known as Kiriska says it. 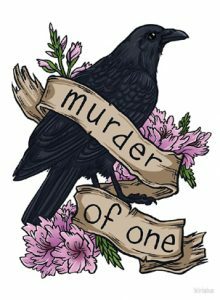 On their web site they describe themselves as a “… Seattle-based artist specializing in surreal and macabre wildlife art, as well as monsters, creatures, and anime-inspired illustrations.” To that end they have t-shirts, prints, stickers, and other materials for sale through a variety of outlets like Redbubble, Inprnt, and Society 6. Benson Shum is an illustrator and animation artist at Walt Disney Feature Animation. (He worked on Moana, Zootopia, Big Hero 6, and other films.) 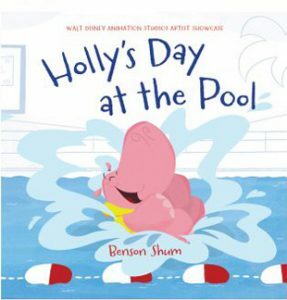 As part of their Artist Showcase series, Disney-Hyperion published his illustrated children’s book, Holly’s Day at the Pool, which is available on Amazon. “Holly the hippo imagines the worst: Icebergs and icy water, penguins and seals! Her imagination bursts at every turn, making it harder and harder for her to step foot in the pool… Until she get the chance to be a hero. Holly may be scared, but she is a very brave girl.” Now on his web site Mr. Shum announced that he will be illustrating a new book, Go To Sheep, written by Jennifer Sattler. That one’s set to be published by Little Simon later this spring. 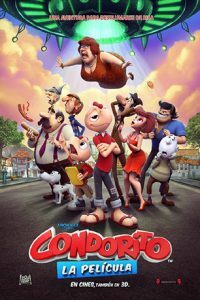 In the spirit of “How did this sneak up on us?”, it turns out that Condorito now has his own movie — called, appropriately enough, Condorito: The Movie. What, never heard of Condorito? The bird-with-a-beret was created in 1949 by Chilean doctor and political cartoonist René Ríos Boettiger. Since then, the bird has gone on to become practically the Mickey Mouse of Latin America… which is funny, given that he was created to make fun of Walt Disney’s over-sanitized version of Chile in the film Saludos Amigos. The Condorito gag strip (always ending with a lame joke or pun, and lots of characters fainting over backwards with a loud PLOP!) has become so well-known that someone was bound to make an animated movie out of it. And now Pajarraco Films (from Peru!) have brought Condorito to the screen in CGI. (It’s only been released in Spanish with subtitles, so far.) The plot? Condorito would desperately love to date his va-va-voom human girlfriend Yayita, but doing so means he has to get past her disapproving parents. Things get a bit more complicated when invading aliens capture and run off with Yayita’s mama — and who else but Condorito to try and rescue her? Admittedly the critics have not been kind to the film, some complaining that it smooths off the rough edges and adult content of the original strip. Though not very approving either, Lili Loofbourow’s review for The Week has some good background information on the strip. Oh, check out the official trailer too. And here we go again… Another cool animated funny animal series that has picked distribution around the world but somehow skipped North America… well, at least not the US of A. Here’s what Animation World Network has to say about Animanimals: “Each of the 26 non-dialogue episodes features a different animal facing an absurd adventure with a surprise ending. 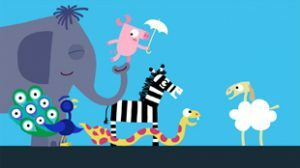 The series has already won 20 prizes across the world, including the Audience Award at the New York Children’s Film Festival for two consecutive years — for the films Zebra and Octopus — and the award for the Best Film for Young Children at the Chicago Children’s Film Festival for Zebra… The family entertainment series Animanimals is produced by highly experienced and creatively driven Studio Film Bilder in Stuttgart, which also has garnered many awards over its 28-year history… “All stories are driven by director Julia Ocker’s engaging sense of humor,” says Thomas Meyer-Hermann, founder of Studio Film Bilder. “There is laughter and empathy throughout the story, and then excitement at the clever and creative solution.“” Now it’s ready to be shown in much of Europe, the Middle East, North Africa, New Zealand, and Canada. We’ll let you know if it gets closer to us here! 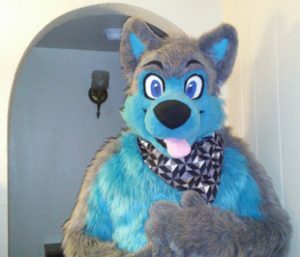 Okay, so how about this: A fur-suit maker who also creates a great deal of 2D art. Or, is that the other way ’round? We don’t know! 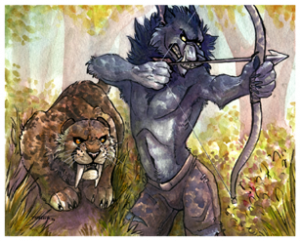 But the artist known as Tsebresos has plenty of both to show. 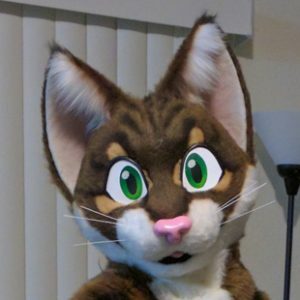 According to her web site she’s taking a year off from fur-suit making, but she has plenty of art she’s going to be working on — and plenty of furry fan conventions where she plans on putting in an appearance in the Dealers’ Den. 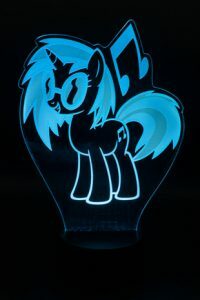 Look her up!